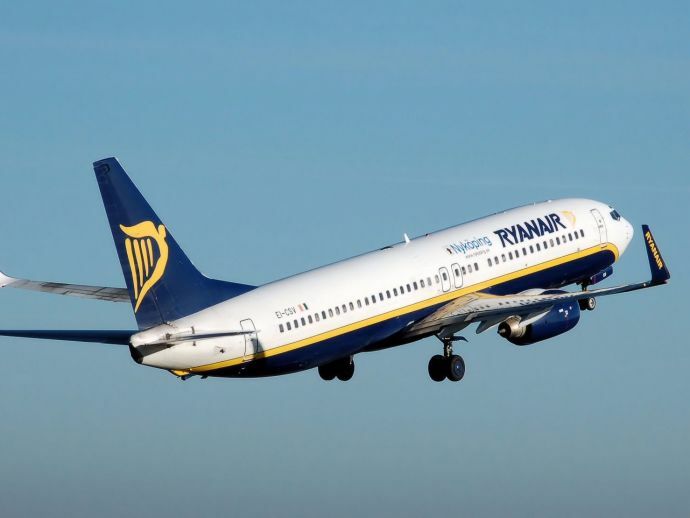 This group of nine was due to fly to Madrid from Zaventem in Brussels, but the joke landed them in trouble with the pilot who kicked them off. 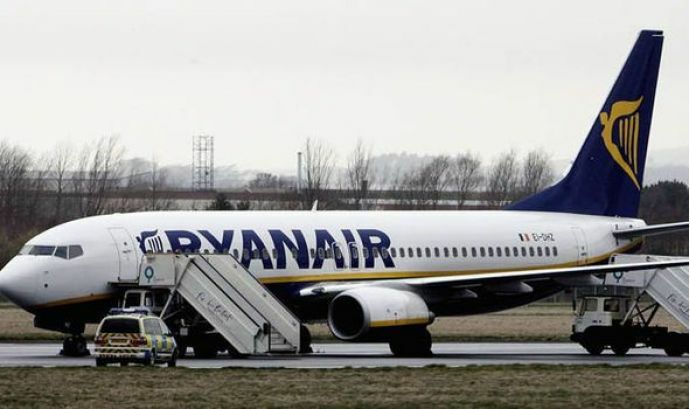 After allegedly shouting “Allahu Akbar” and claiming to carry bombs, nine men were thrown off a Ryanair flight, which later turned out to be a “joke”. 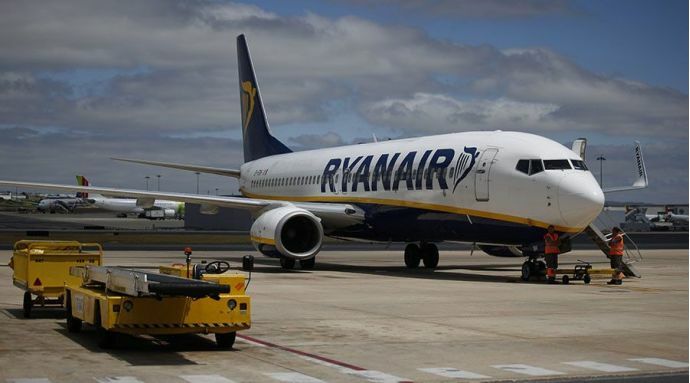 The group of nine got on board the Ryanair plane to head for Madrid while one of the passengers amongst them started shouting 'Allahu Akbar' and indicated that there was a bomb on board. According to the statement given by Peter De Waele from Federal Police to the local news channel VTM Nieuws, the nine men were all of the Belgian nationality, “The flight commander refused to take these nine people. One of them was a foolish joker and called 'Allahu Akbar' ('God is great')”. The flight, which was supposed to leave Zaventem airport in Brussels at 7 am this morning, had to be delayed by several hours and all the passengers were ordered to get off after the scare. Later the entire luggage had been taken off and the bomb squad was called in with sniffer dogs. However, nothing was found and finally, they were allowed to leave at 9.25 am. 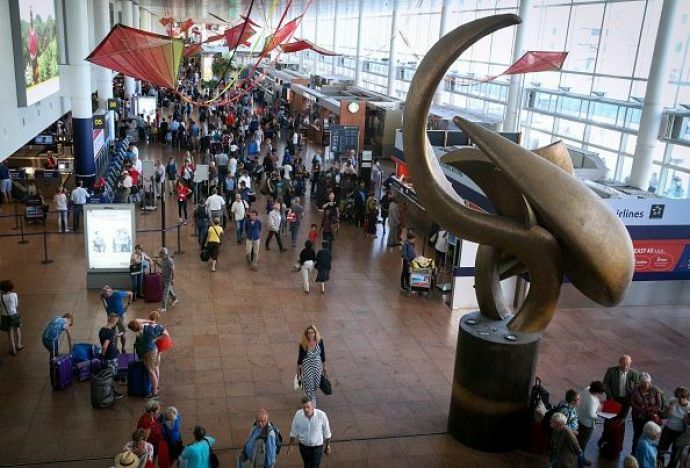 The airport was earlier targeted by suicide bombers in the Brussels attacks on March 22, 2016, in which 32 people were killed and over 300 injured.